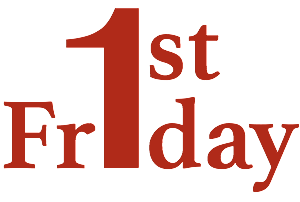 Our next First Friday Mass will be on 4th December 2015 at 7.30pm in All Saints. Please make sure you put this in your diaries. All the dates of the First Friday Masses are also available on the website calendar together with all the other events in all three of our parishes.